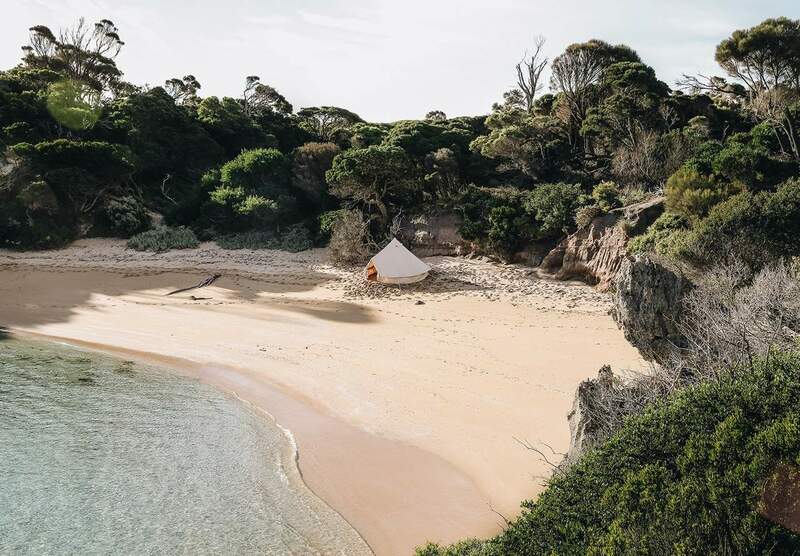 Public camping areas are available on Flinders Island – contact the Department of Parks, Wildlife and Heritage for a detailed map. 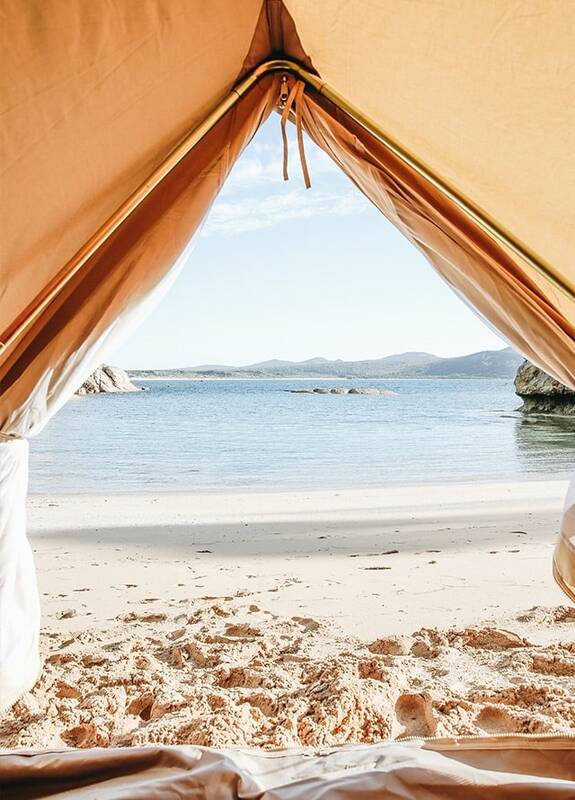 Whilst you don’t need to make a booking for camping areas, as it’s first-in best-dressed. 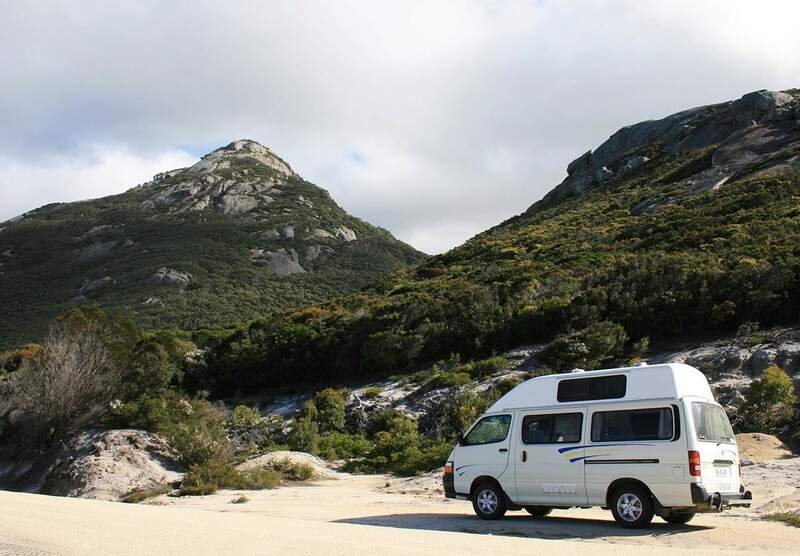 We do advise you check availability with the Flinders Island Parks and Wildlife Service. Please phone 03 6359 2217.